No. 6 Newbury Street is a rare collection of six spectacular and luxurious homes, ideally located steps from the Public Garden. This premiere boutique building is a private enclave rising above a name synonymous with style—Chanel. A rare opportunity to customize your entire home– a lifestyle of elegance, excitement, and sophistication in the heart of the City. 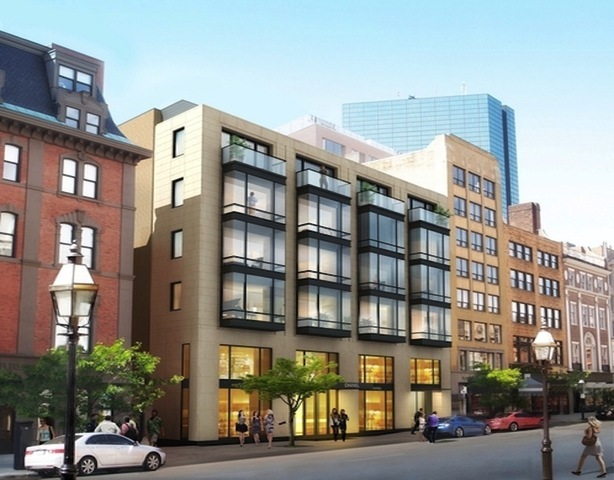 A stunning modern aesthetic created by the world renowned CBT Architects in historic Back Bay. Sold as a shell.